Pulling out his best dance moves, Olly made sure to keep the audience entertained. 24. 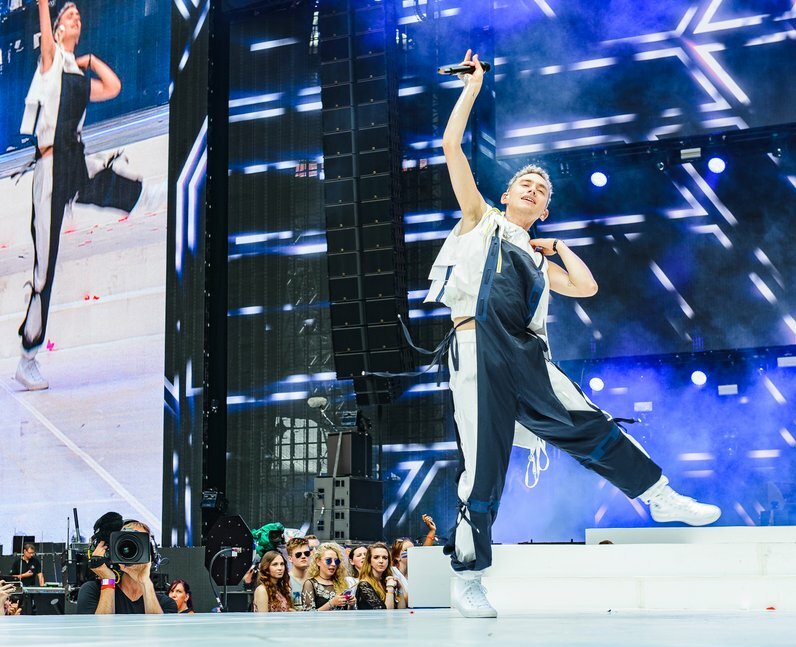 Pulling out his best dance moves, Olly made sure to keep the audience entertained.